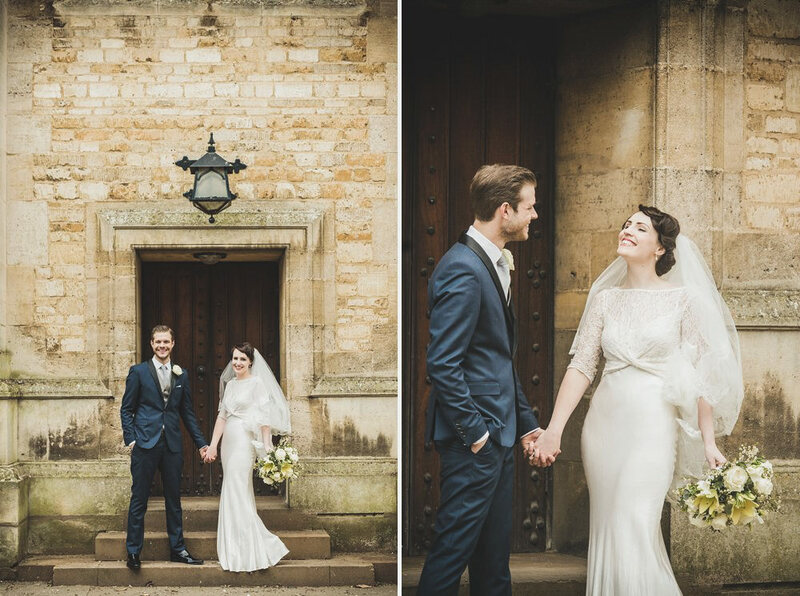 I feel very lucky to meet so many lovely couples and I knew I’d enjoy working with Kay and Gareth from the moment we met. 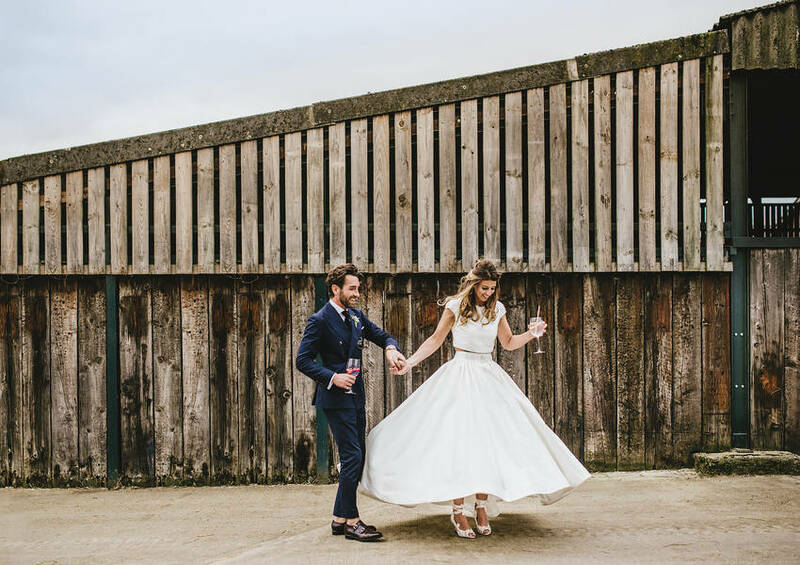 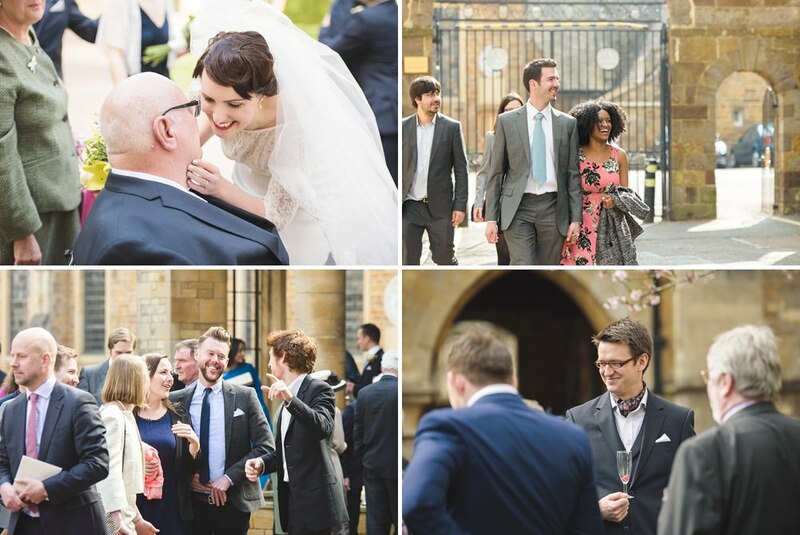 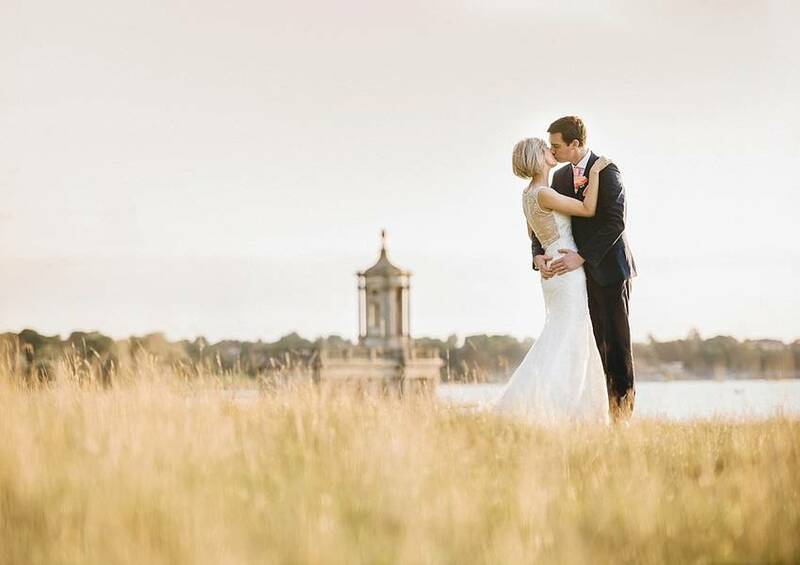 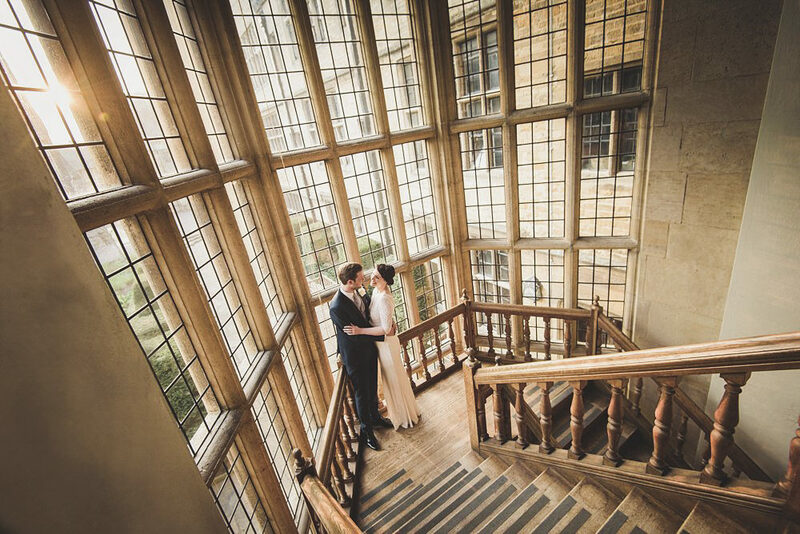 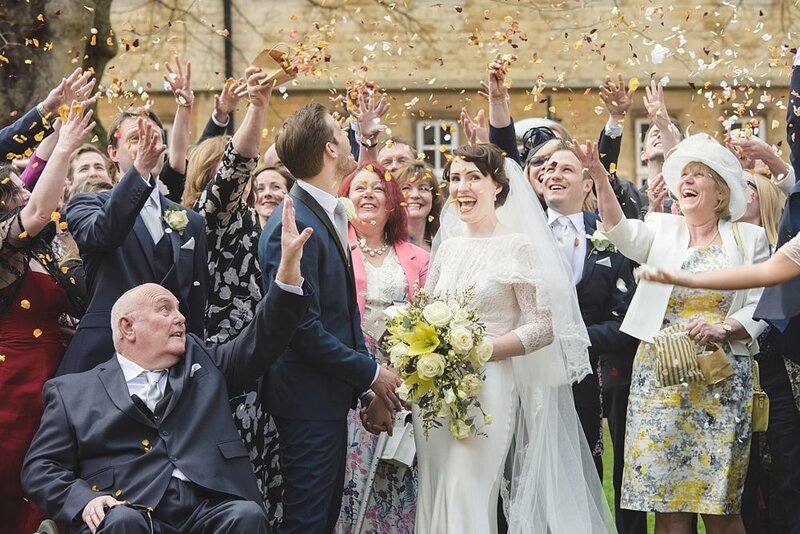 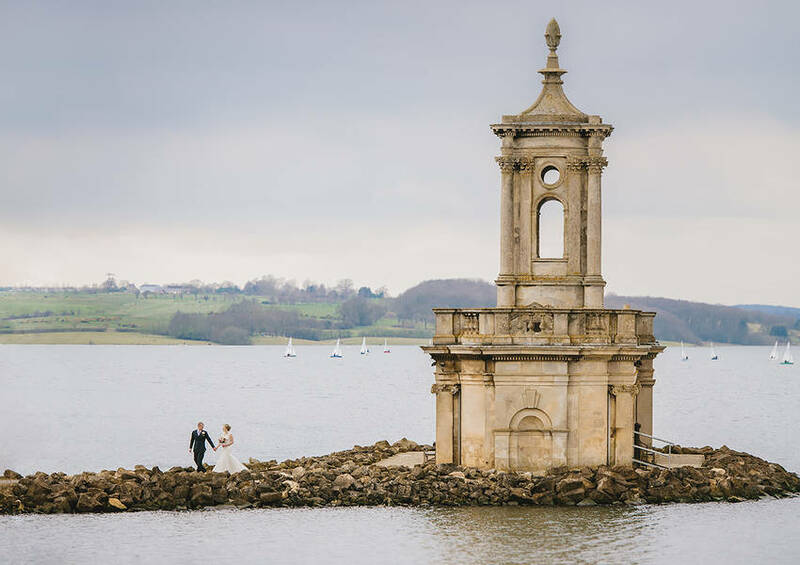 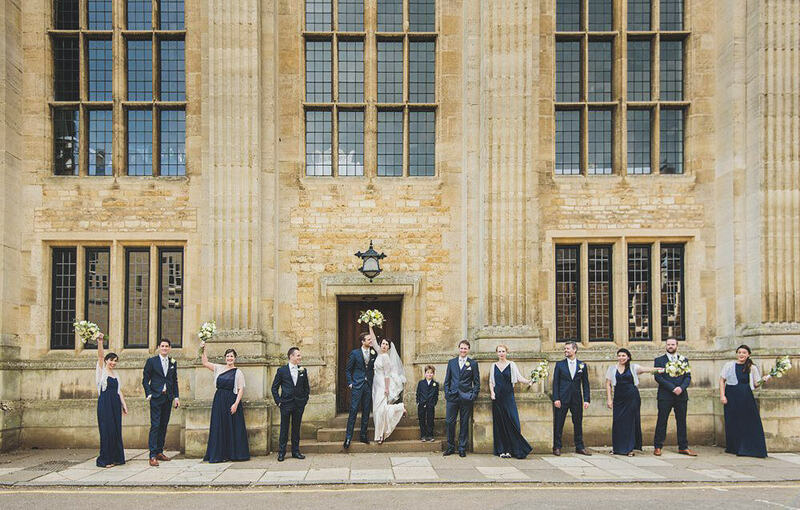 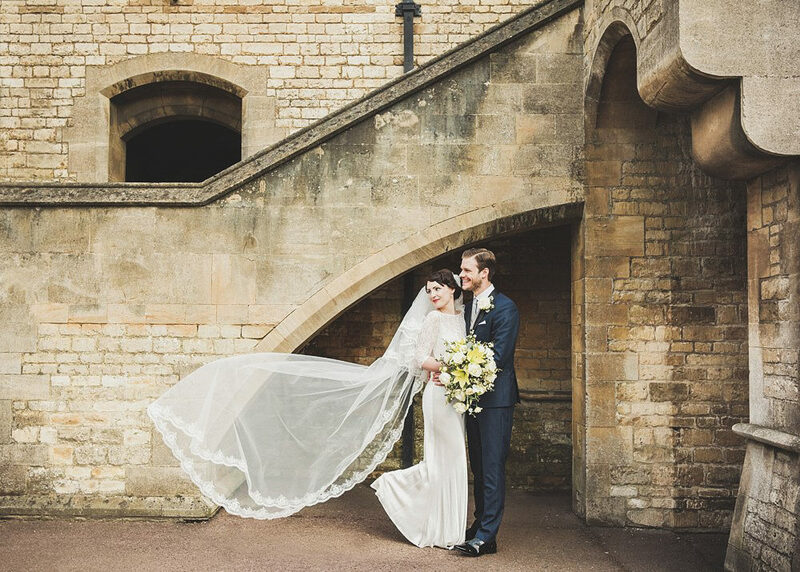 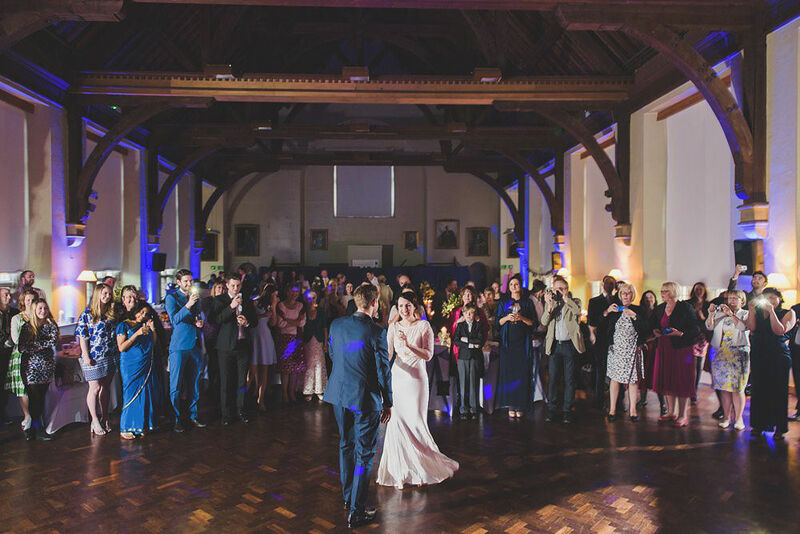 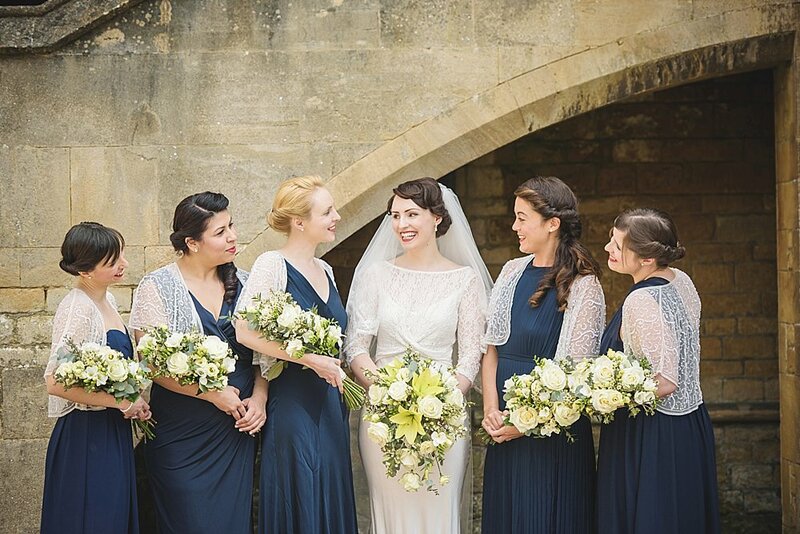 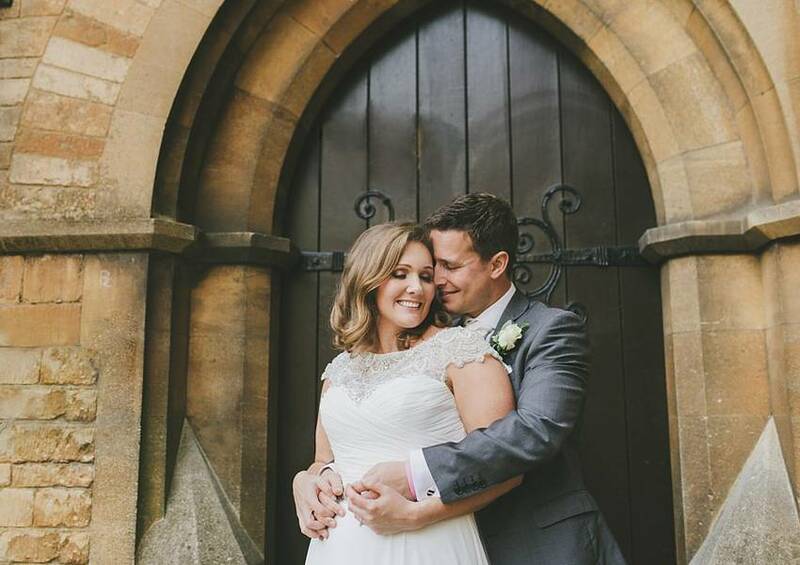 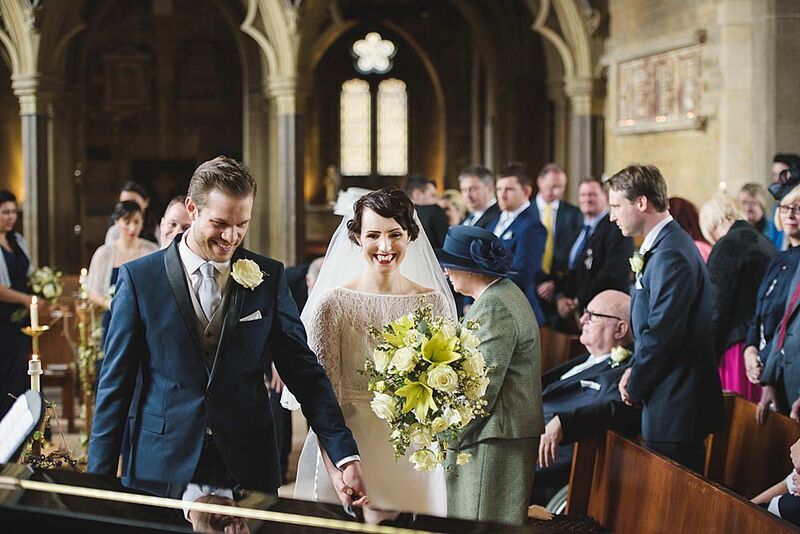 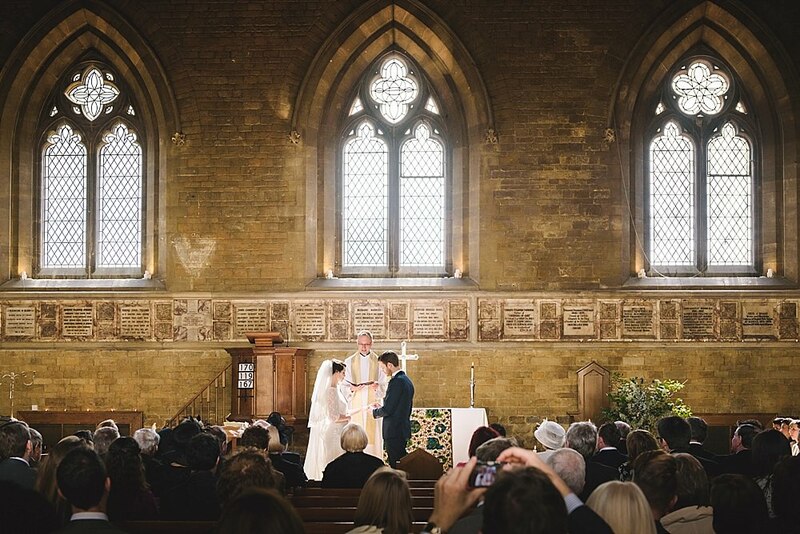 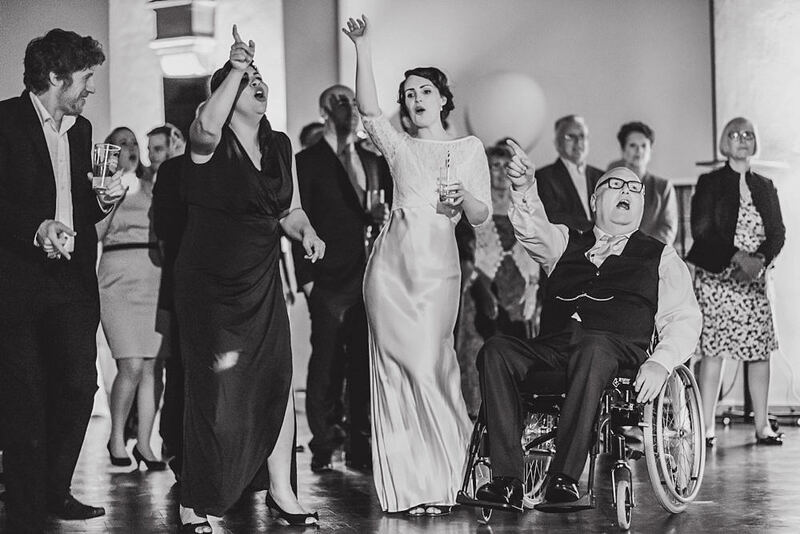 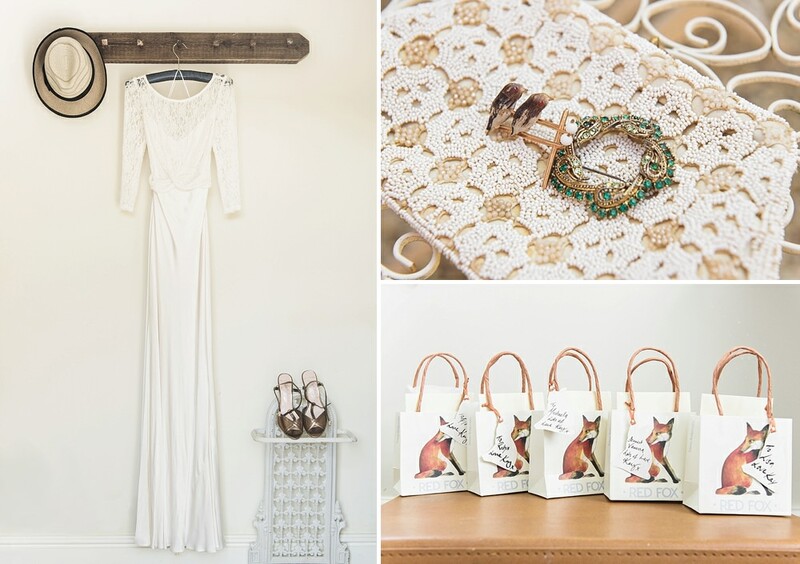 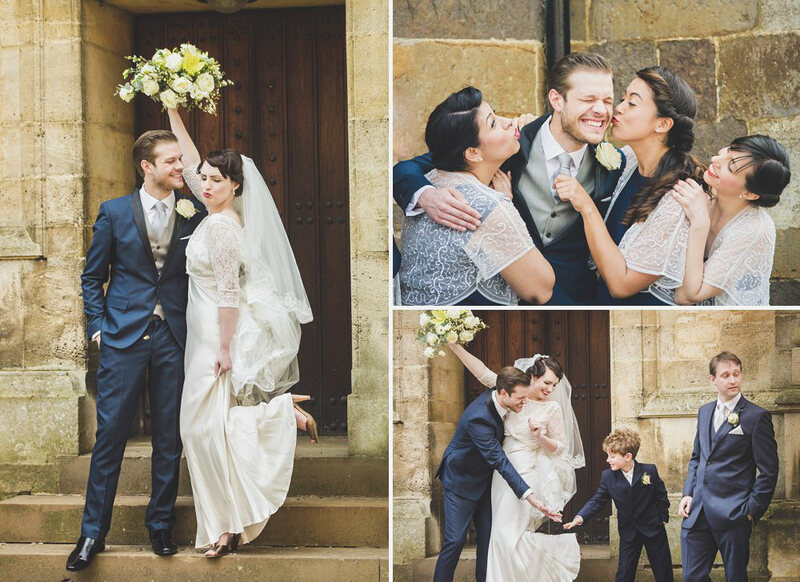 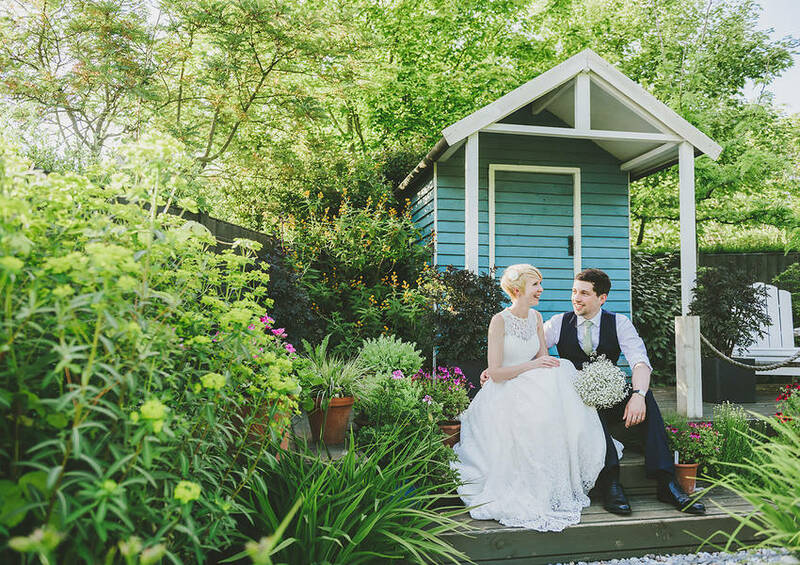 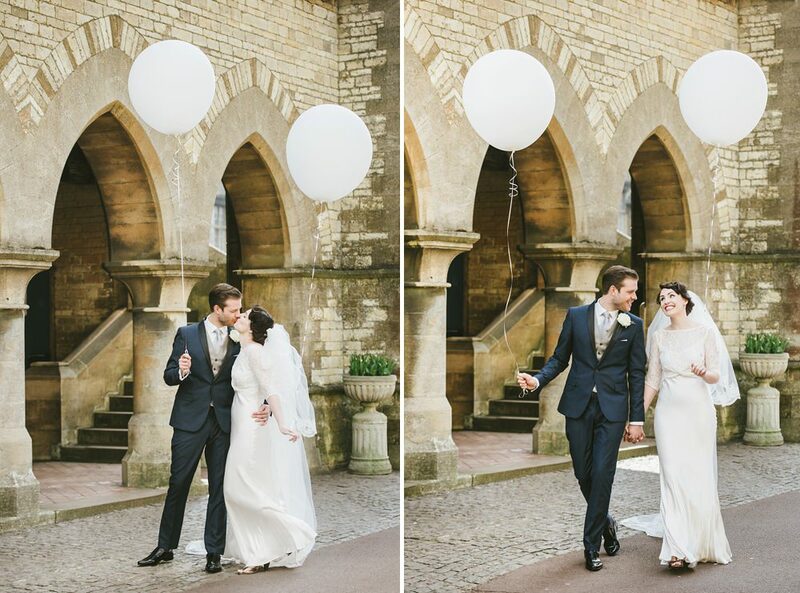 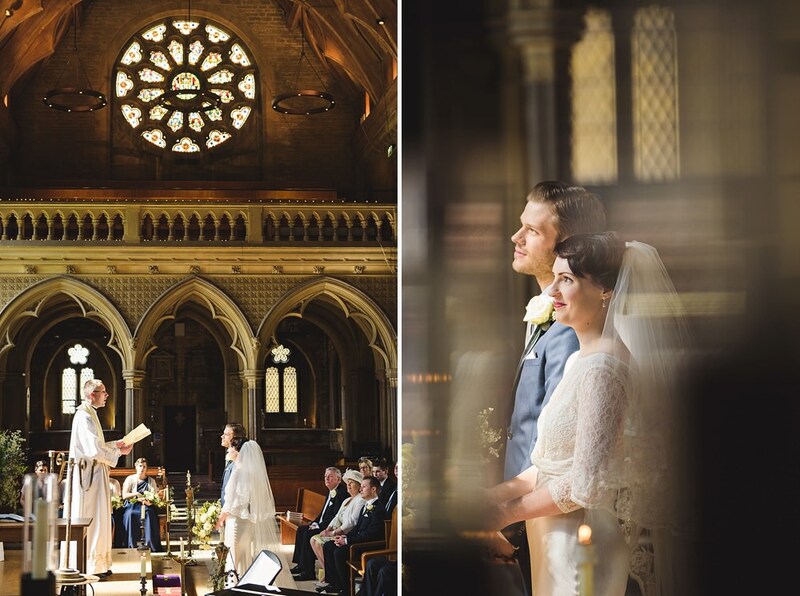 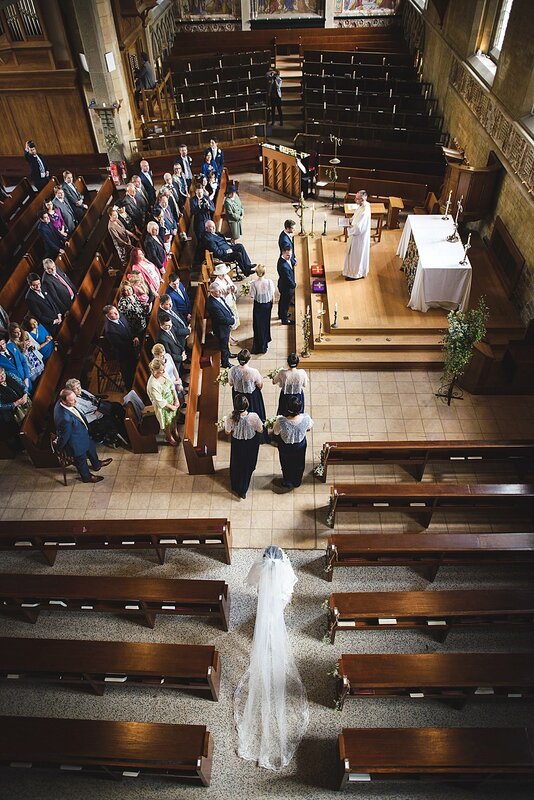 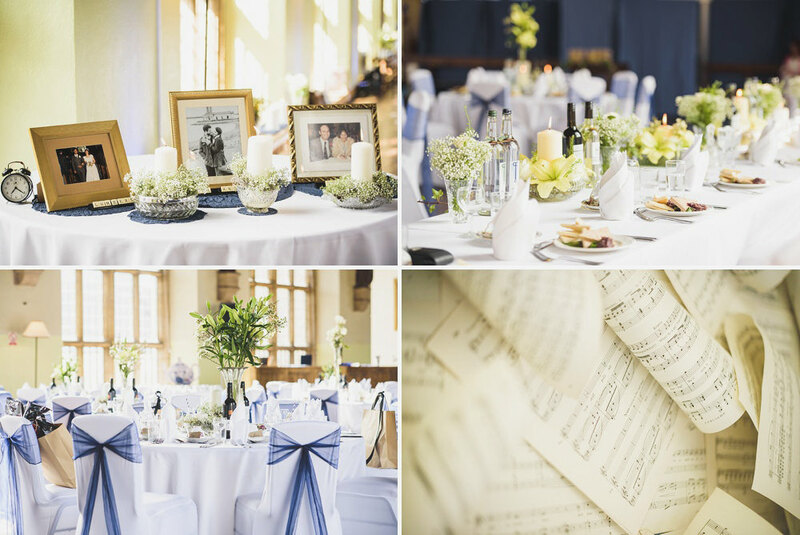 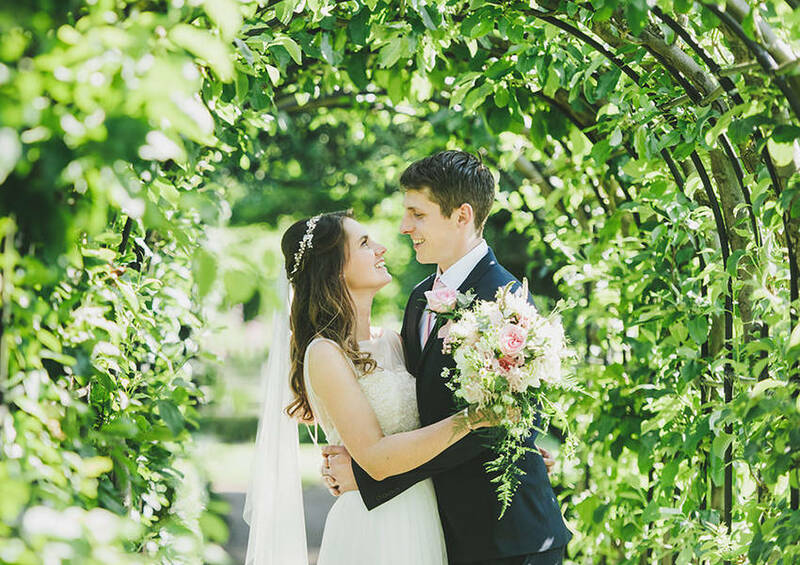 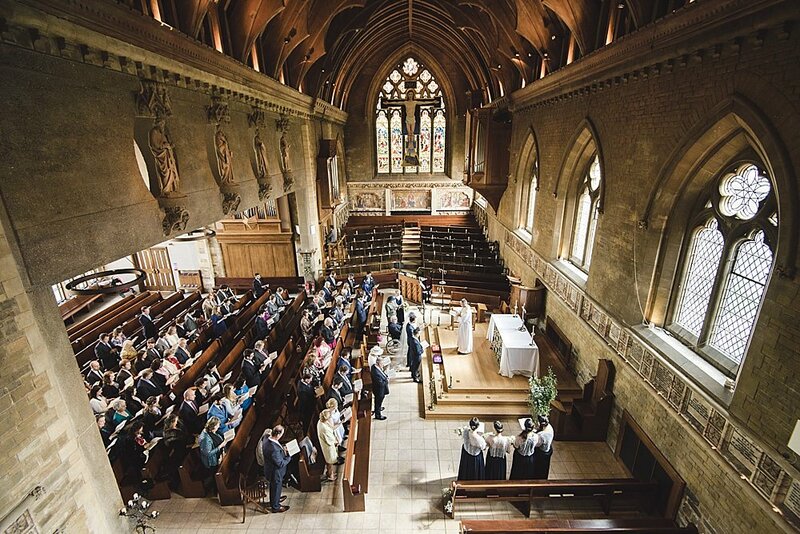 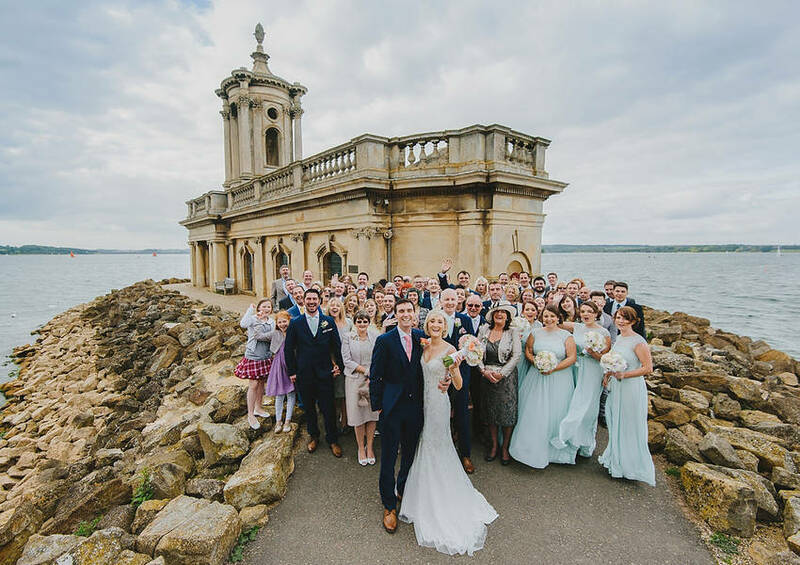 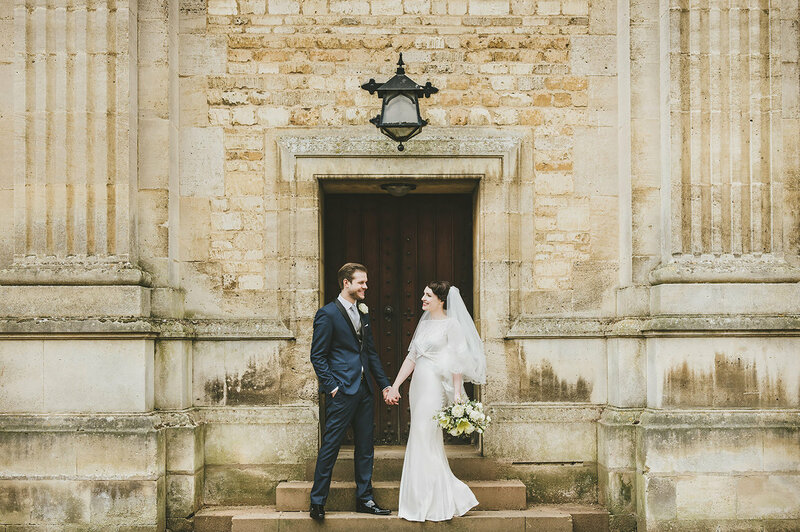 Their Uppingham wedding took place at Uppingham School in Rutland, an unusual and beautiful venue complete with its own chapel and big open courtyards. 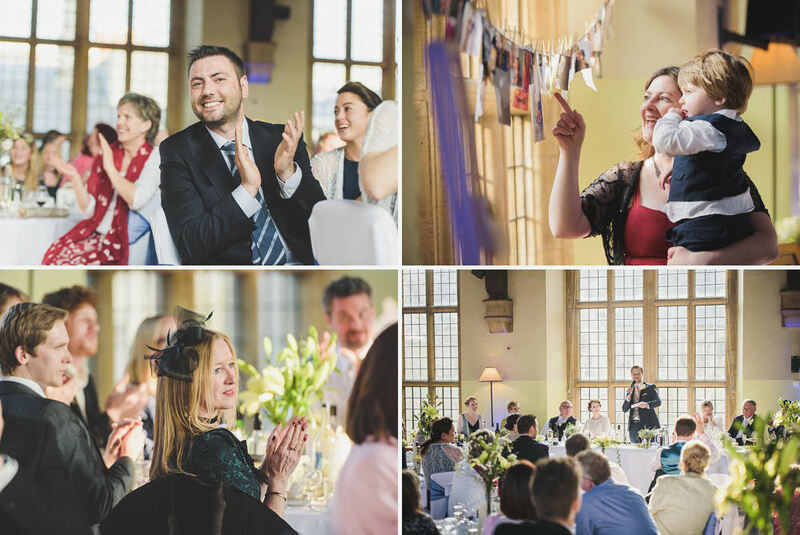 The vibe was very relaxed with a vintage cream tea for the wedding breakfast and a hint of Gareth’s musical career (he’s a saxophonist) running throughout the theme. 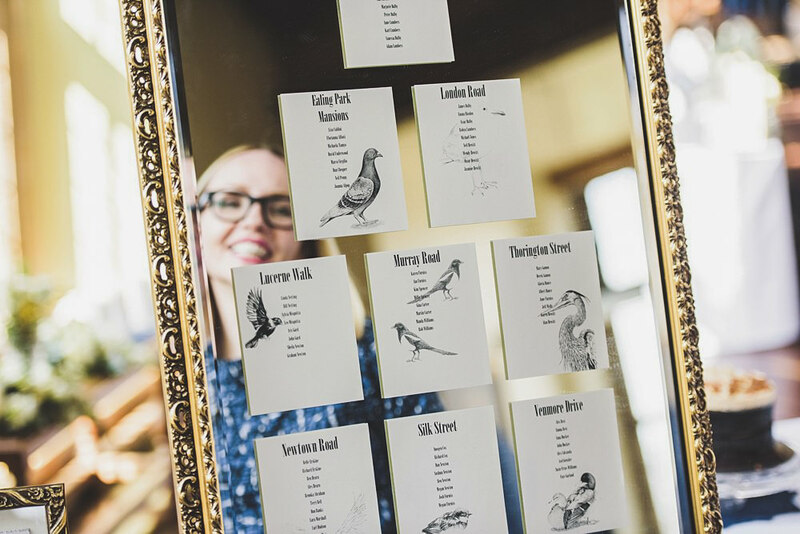 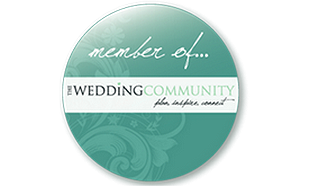 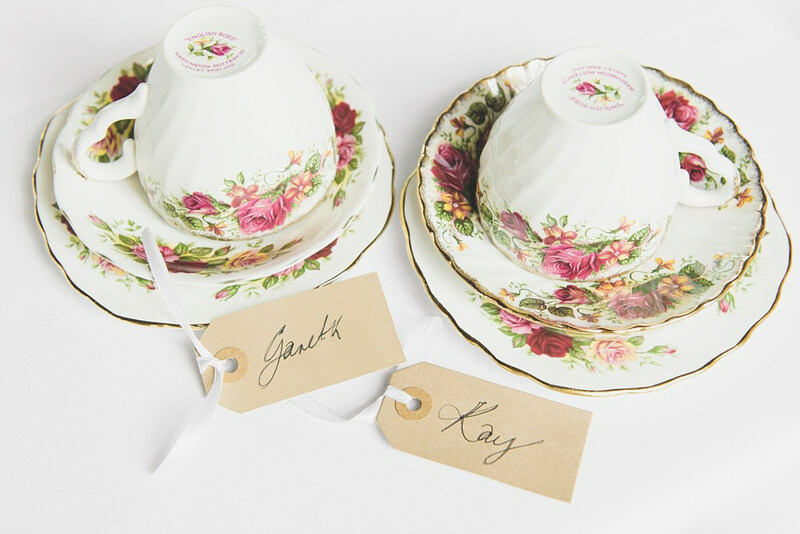 Kay is very creative and had a team of very talented friends and family to help create a wedding full of handmade, personal touches. 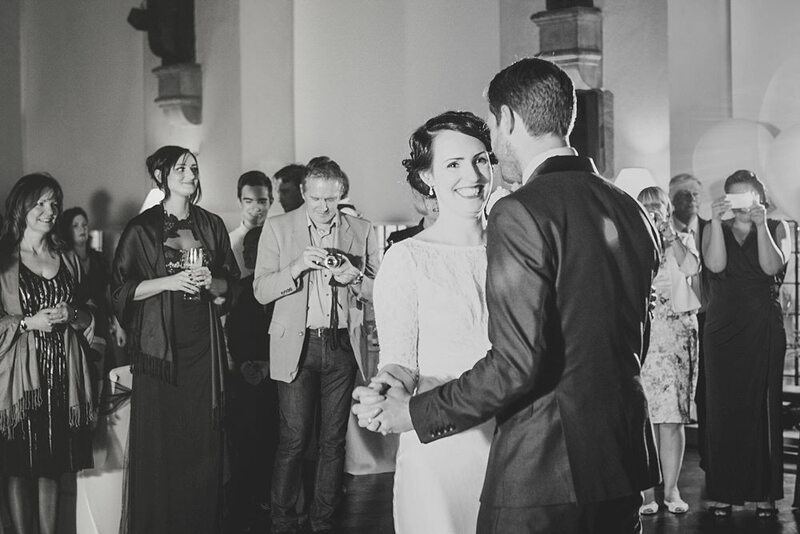 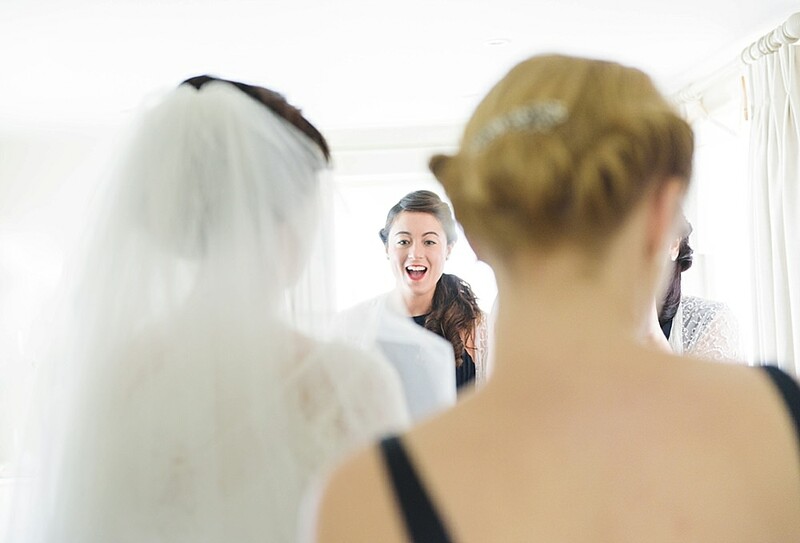 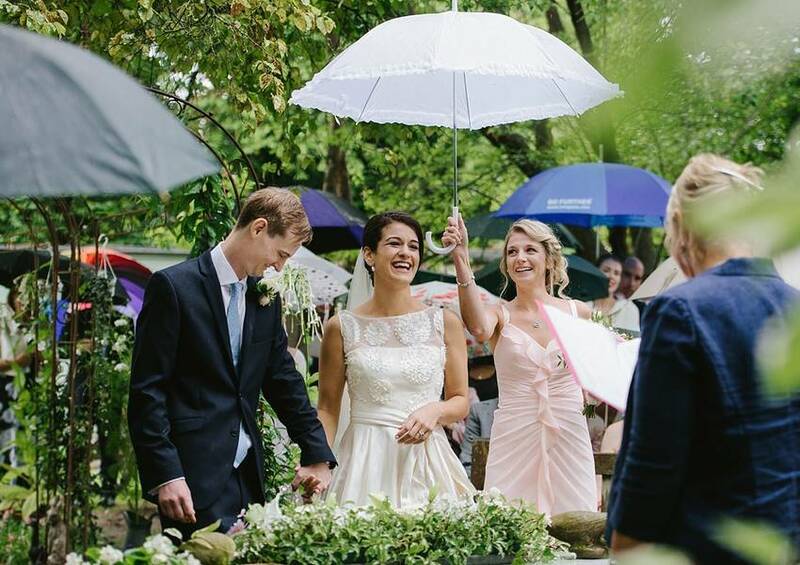 I was joined by second shooter Liv on the day to help captured events and boy did we need two photographers! 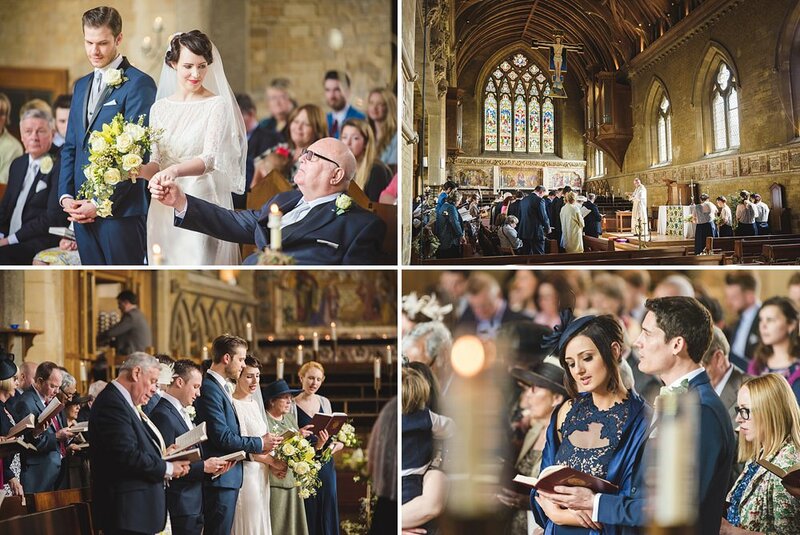 I don’t think I’ve ever shot a wedding ceremony with so many different angles to capture, coupled with the amount of details and number of guests it was essential to have two pairs of eyes on the day. 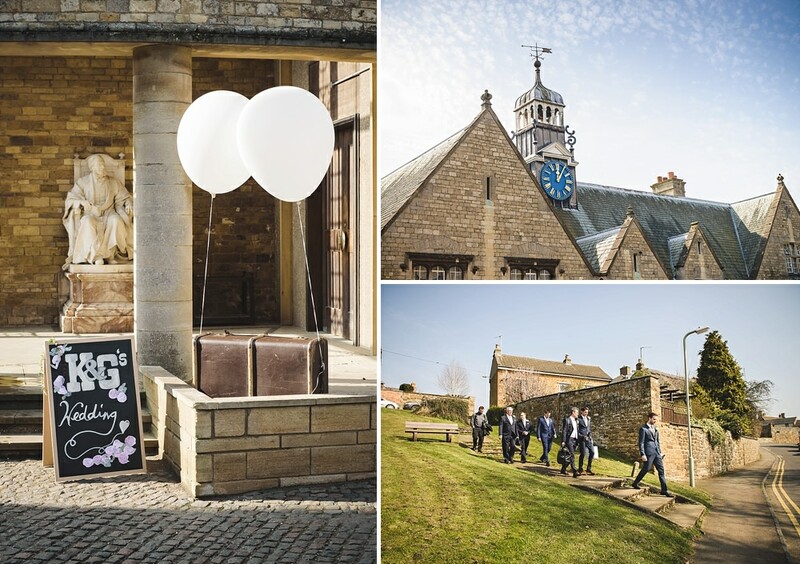 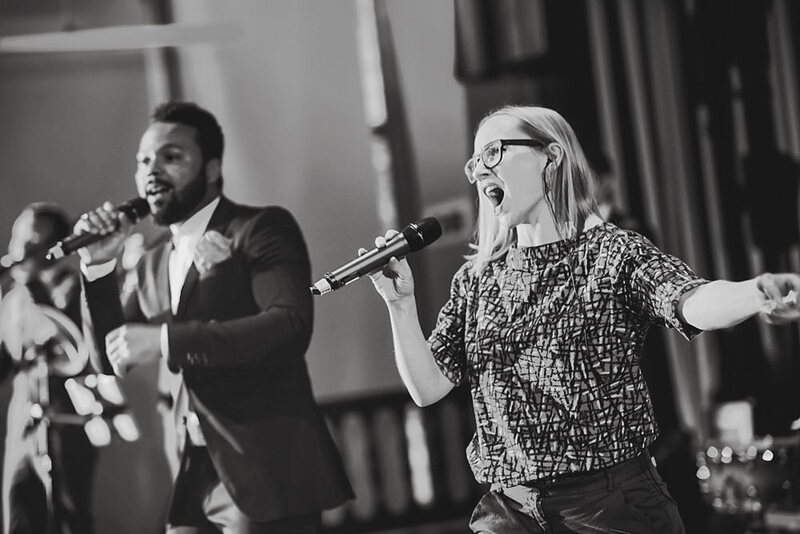 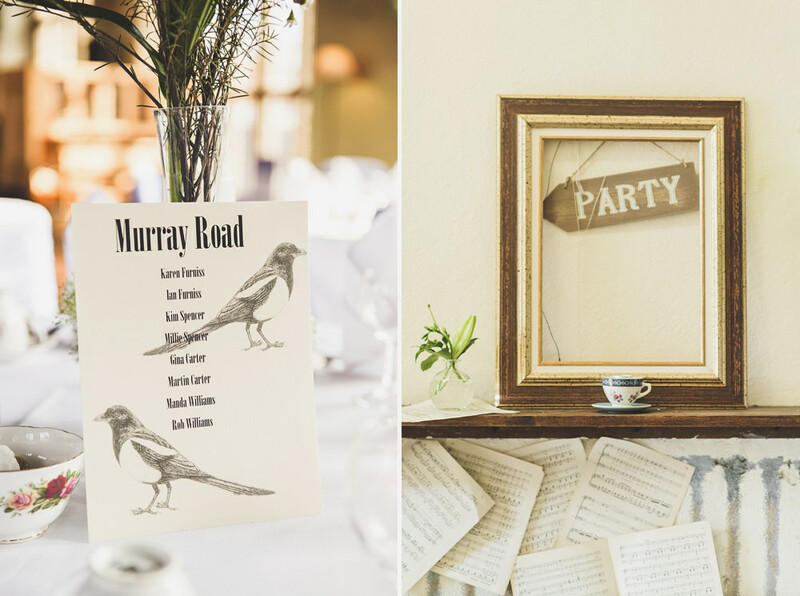 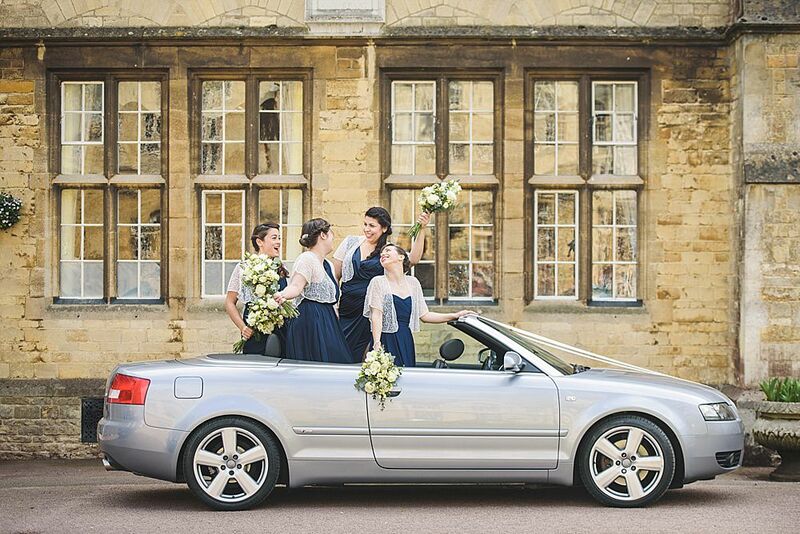 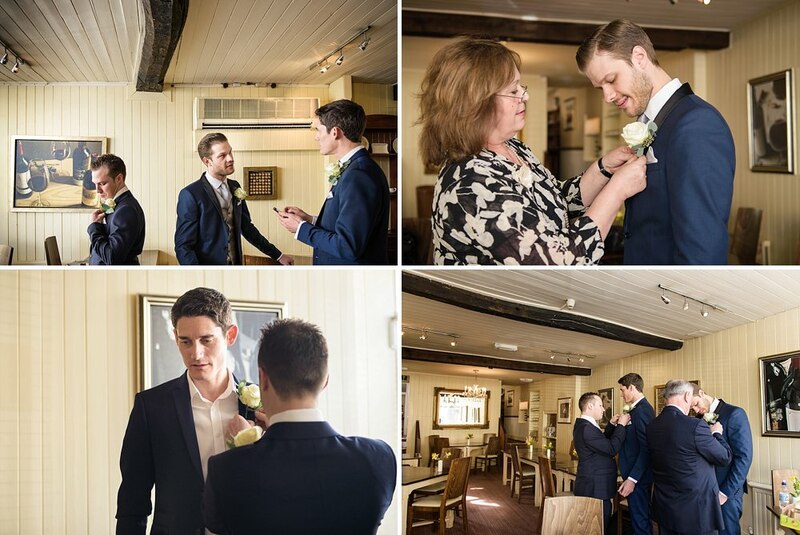 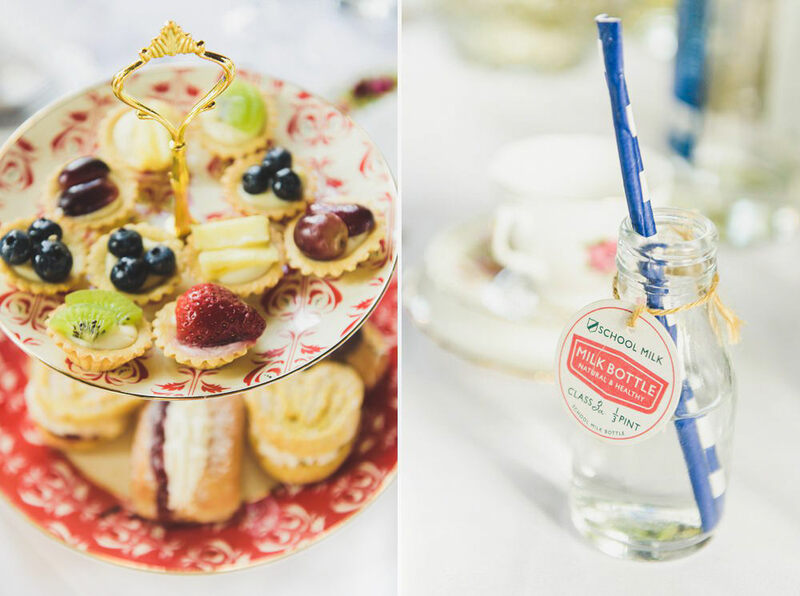 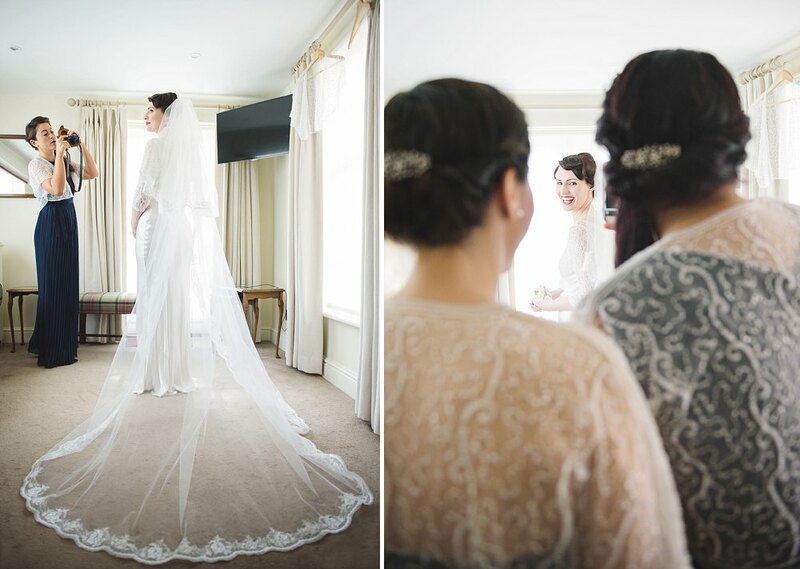 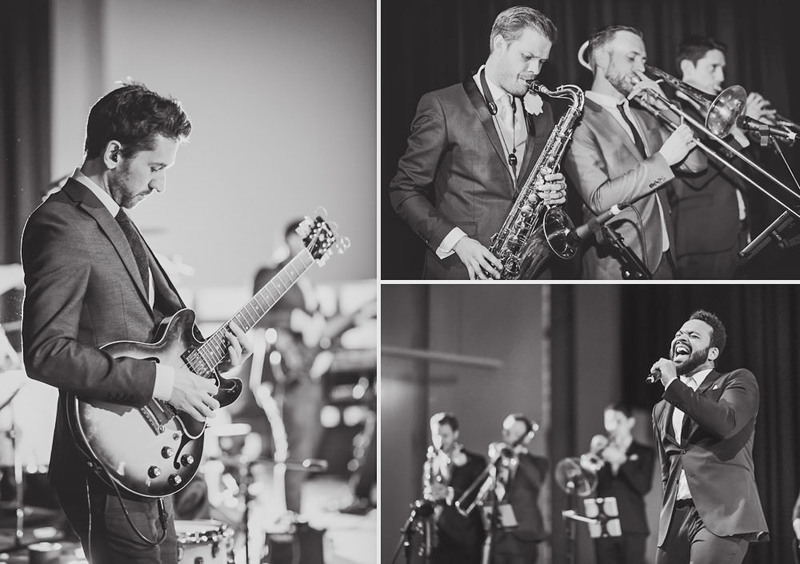 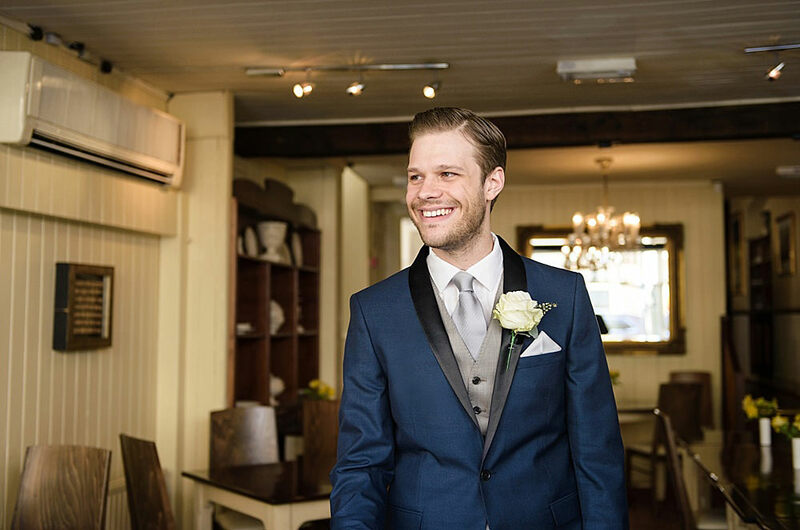 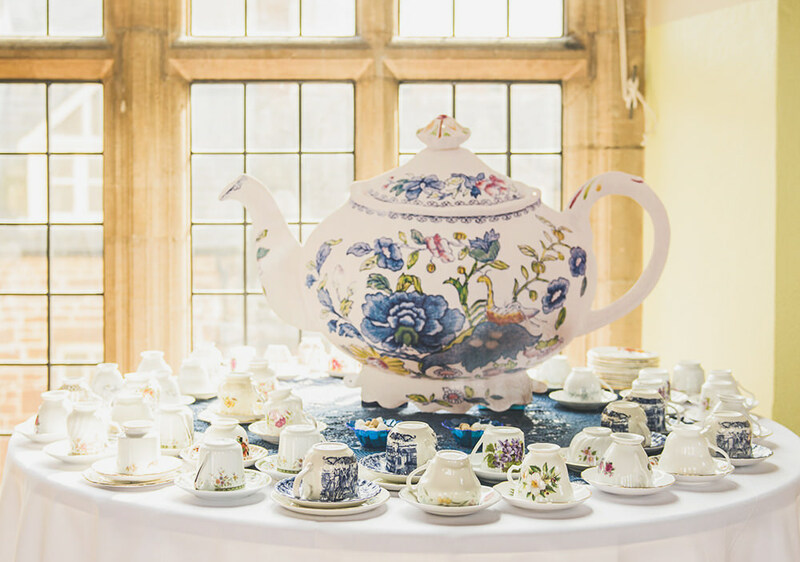 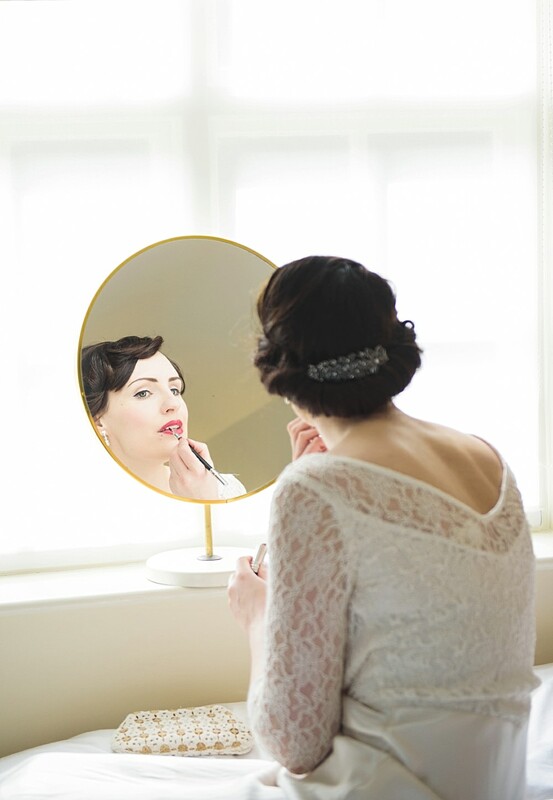 I hope you enjoy browsing through this quirky, fun and truly unique Uppingham wedding.